915F/H Offers Two Weight Bores to enable assembly within a 3” difference to achieve fairway wood or hybrid club lengths. 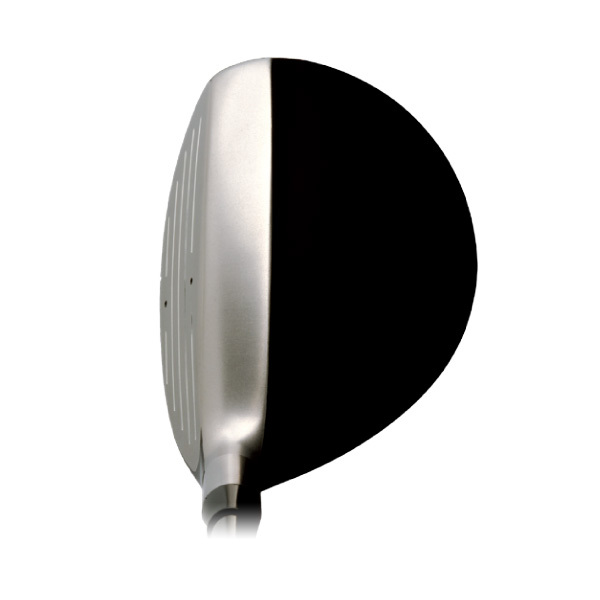 Full Forward Face Progression design offers the option of a hybrid club that sets up with the look of a fairway wood. Reduced Sole Width Design allows less contact between sole and turf for more consistency from fairway or rough conditions. Semi-Shallow 33mm Face Height is matched perfectly to the head shape for lower CG and ease of play from any lie condition. Available 16° (4-wood or #1 hybrid iron), 18.5° (5-wood or #2 hybrid iron), 21° (7-wood or #3 hybrid iron), and 24.5° (9-wood or #4 hybrid iron). 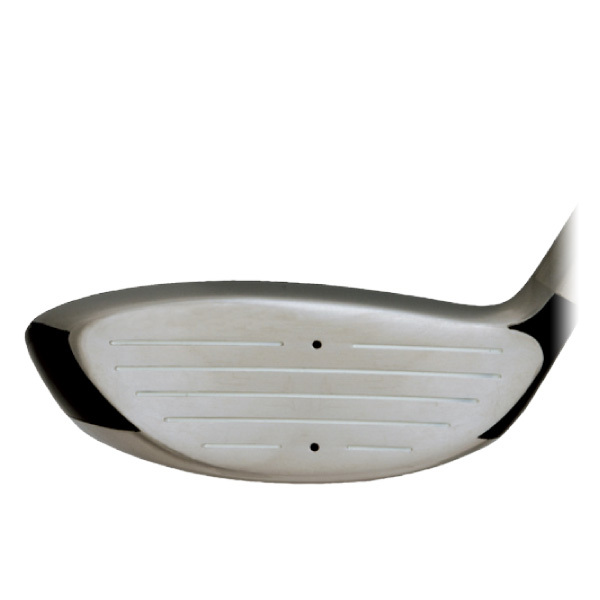 A 360º view of the 915F/H Clubhead.